Whether you accepted a new job in a different state or you are vacationing out of town for several months, scheduling your car for moving can be a real headache, particularly if you don’t put your plans into motion early. From getting your intended delivery date to saving money on auto transport fees, the issues you face are numerous. 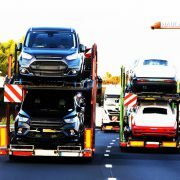 Fortunately, you can use the following car moving tips to minimize potential stress while also achieving your goals in getting your vehicle to the right place. 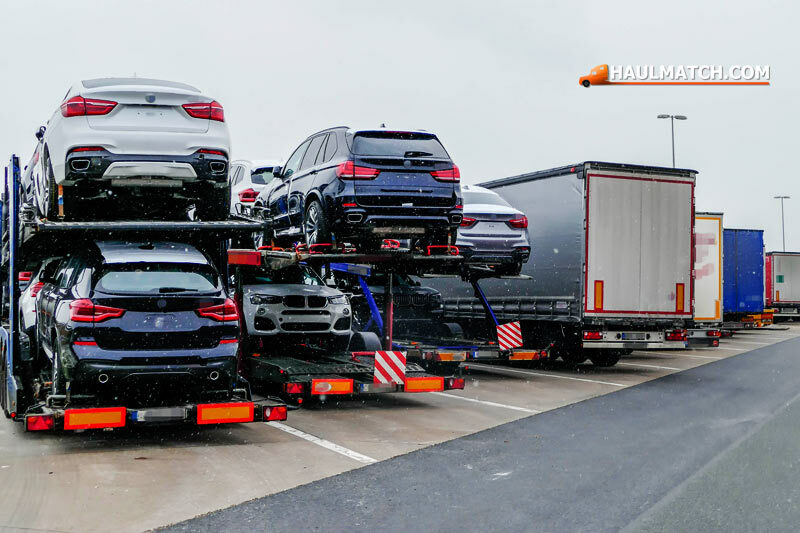 Unless you are scheduling an enclosed transport for a luxury or specialty vehicle, your car is most likely going on a flatbed loaded with multiple vehicles. 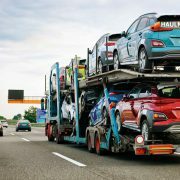 Being flexible with the arrangements can help you to get your car transported quickly. For example, scheduling a terminal-to-terminal transaction is usually easier and quicker to accomplish than arranging for a door-to-door pickup and drop-off scenario. For the best results, you might also want to have a range of dates that are acceptable for moving your car. If you have specific dates that need to be met for both pickup and drop-off, you should be prepared to pay a little more money than you would with a standard transport. In many cases, the job with the highest monetary incentive is going to be filled first, so customers with locked-in dates often need to be prepared to put a little more cash into the request using expedited or rush transportation methods. A lot goes into getting your vehicle ready for transport. Unless you recognize this fact early on, you could run into some problems. Make sure you find out what the auto transportation company needs you to do to prepare your car for moving. Then, take the time to complete these steps prior to dropping off your car or having it picked up for transport. 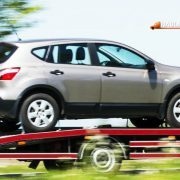 Car moving services are usually offered by one of two entities – a transport broker or a carrier. A broker makes the arrangements for your vehicle, finding a transport that fits your timeline and car moving specifications. 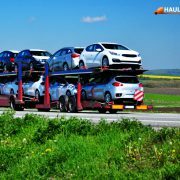 On the other hand, an auto transportation carrier makes all of the arrangements for you, scheduling your vehicle for transport on one of its open-air or enclosed trailers. Frustration usually accompanies any task involving relocation, whether you are moving permanently or just for an extended vacation. In fact, you might just be moving your vehicle to sell it. 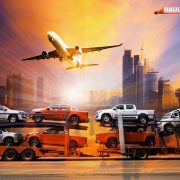 No matter what the reason is, shipping your car shouldn’t be stressful, particularly if you remember that scheduling car moving services typically requires some flexibility, particularly if you have a luxury vehicle or predetermined dates. With a little forethought and careful planning, you should be able to move your car from point A to point B with little to no difficulty at all. Just remember to give yourself some lead time before making contact with a list of your transportation needs.